Brandon and Michell knew each other for years before they ever started dating! Brandon just happens to be the cousin of Michell’s best friend. They were always hanging out together, or at least with the same group of friends over the years. They started dating in Fall of 2011. Brandon being recently single , and Michell having just graduated from college, found themselves at the same bar one night. They hung out along with all of their friends most of the night, and Brandon ended up calling a dozen friends afterwards trying to get Michell’s number. 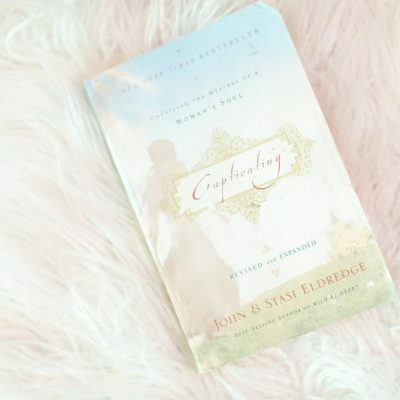 They kept in touch and then he finally asked her out on a date. He picked Michell up from work and took her out to lunch. It didn’t take long for both of them to realize that they just clicked. They have been inseparable every since! Michell knew he was a keeper because her mom always told her to find a man who takes you on a lunch date (just like her step-dad took her). She explained that lunch date men are keepers because they are the ones who really want to get to know you! I’ve never thought about it like that, but it’s kind of true! What great advice. 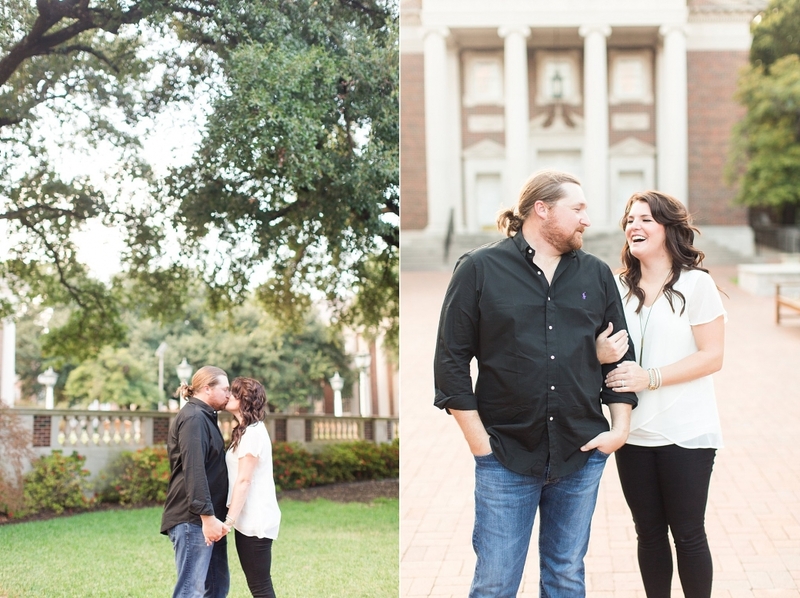 Brandon and Michell’s photos were taken at the beautiful Southern Methodist University. It was so much fun to photograph there! There are so many beautiful buildings! 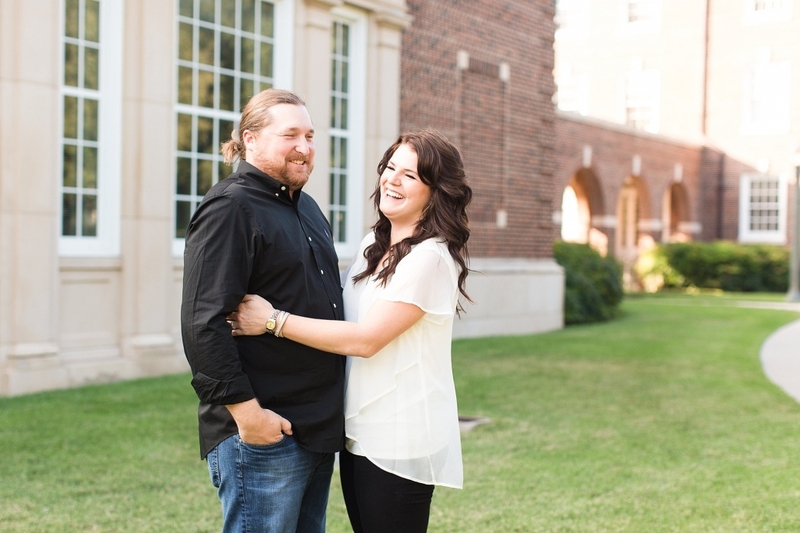 And, if you can believe it, I’m so behind on my blogging, that Michell and Brandon are getting married this Saturday! 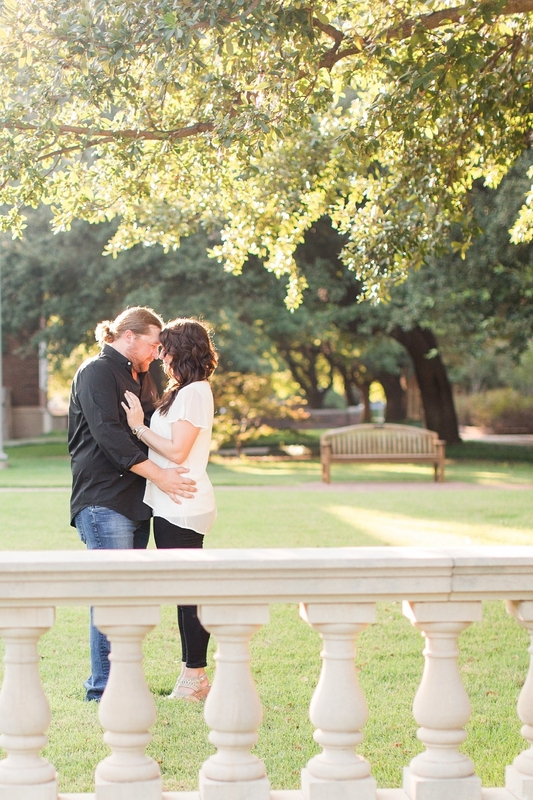 I can’t wait to get to photograph their beautiful day!